. . . your PLACE will never be the same!! In addition to being internationally recognized and multiple award-wining, PLACE is a 17 time “Best of the Valley” winner. A member of many professional organizations, Scott also lectures on gardendesign, often donating his talents to community projects. 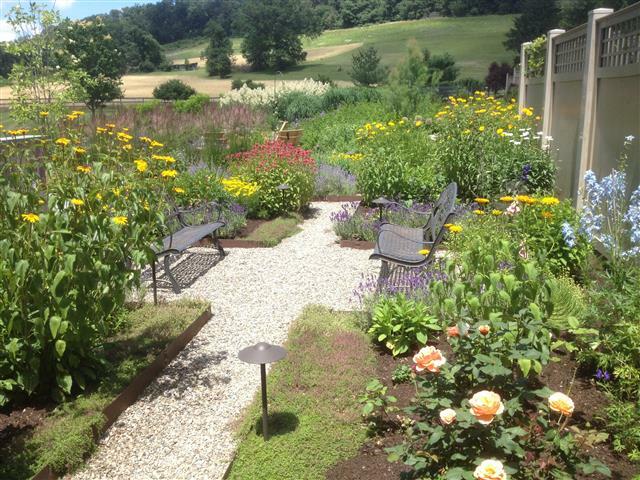 One of Scott’s most inspirational efforts is a multiple award-winning Cancer Memorial Garden in his hometown, Boyertown, which he designed and implemented in memory and in honor of the lives touched by cancer. Meet Scott, Godiva and SeeSee!! Book an appointment so that we can talk about transforming your PLACE.